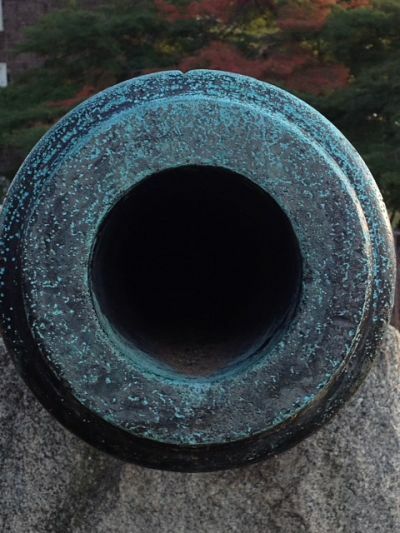 ← October 19: Where in Historic Bristol Borough Is This? Last time, several of you got it right off the bat, so we’re going to make this one a little harder. Let’s see if you can tell us what and where. The answer will be posted here about 24 hours from now. Update: Well, that proved an easy one. 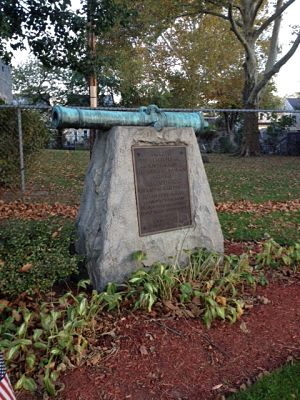 As many of you guessed, the is the cannon outside the Post Office on the corner of Beaver and Prospect Streets. This entry was posted in Uncategorized and tagged Where in Bristol. Bookmark the permalink.